Do you suffer from ‘nature deficit disorder’? Nature deficit disorder being a term coined in Richard Louv’s book, Last Child in the Woods, describing how human beings are spending less and less time out in nature resulting in a wide array of problems. Are you constantly shuffling from obligation to obligation without time to unwind and relax? 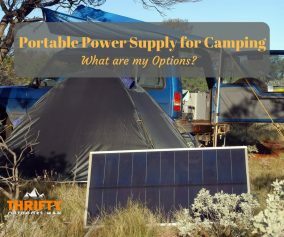 Camping and nature may be just the solution you are looking for to improve your quality of life. 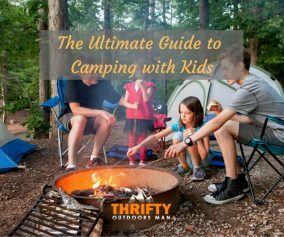 Camping isn’t just a recreational activity that some people do in their spare time. There are a plethora of ways that camping is good for your soul. 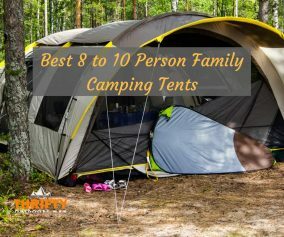 Today we will discuss 7 awesome health benefits of camping. Whether you are camping on the beach, in the middle of the forest, or in the middle of a frozen lake, you will reap many benefits from being out in nature. 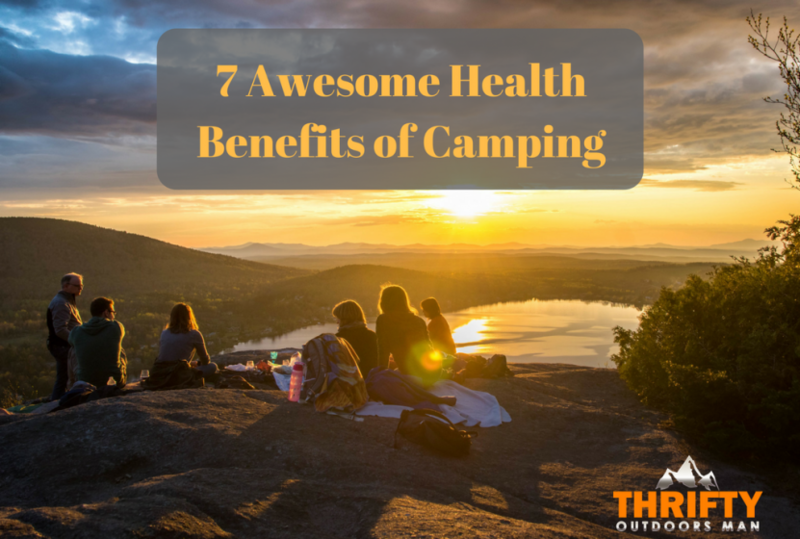 Below is a Infographic that summarizes the 7 health benefits of camping, you can read the rest of the post for more details. Who would have thought that camping would encourage less stress in your life? Sure, packing and making sure that you have everything you need for a family can feel a bit daunting, but once you are there, let the peace commence. You are away from the chaos that is everyday life. You aren’t stuck in traffic headed to work. You don’t have any deadlines. You don’t have television and the constant flow of negative information that comes from the news and other media sources. It’s just you, your family, and nature. You are able to step out from behind the curtain of obligations and deadlines, and slow down and connect with your family and with nature. One s﻿﻿t﻿﻿ud﻿﻿﻿﻿y found that participants who walked for a short amount of time in nature compared to participants walking next to a road with heavy traffic decreased their stress and “brooding” over the negative things in life. This makes complete sense because traffic and the rush of city life increases my blood pressure (and I’m a pretty relaxed person). So step outside into nature, set up camp, and let the stresses of everyday melt away. Not surprisingly, a decrease in stress will also boost your mood. Several studies have been published showing how even a short walk can boost your mood and decrease your risk of depression. Some researchers call nature immersion eco-therapy. It really does feel like a natural (and free!) therapy that is healing and grounding to our minds and bodies. 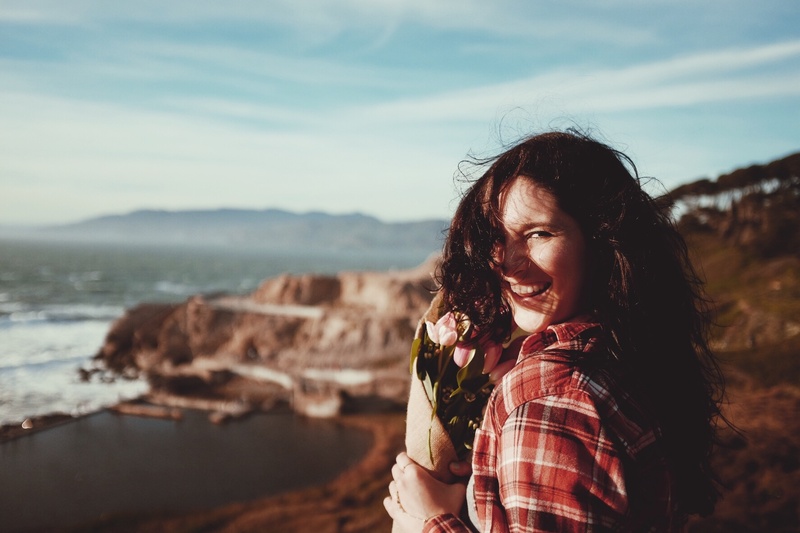 One study posted in the Journal of Environmental Psychology illustrates how spending just 20 minutes a day in nature can increase vitality, boost your mood, and increase your overall well-being. With a greater sense of vitality, you will have the drive and resilience to achieve and overcome anything. Imagine spending entire weekends immersed in nature. You would come home feeling completely rejuvenated and inspired! Are you one of those people that only wants to exercise if it’s fun? I sure am. Workout rooms feel confining and artificial. After 5 minutes on a treadmill, I feel so bored that it is comparable to watching paint dry, except more painful. I would rather be hiking, mountain biking, kayaking, or swimming. The act of setting up camp can sometimes be exercise in itself. Once you are set up, you could go on a bike ride or hike through the local trails, swim in a refreshing spring, or even climb trees and a cliff-side if you felt so inclined. Exercising in nature would double boost your mood and decrease stress as you breathe in the oxygen from the trees and breathe out the food for those very same trees. There’s a beauty in the connection we have and can build with nature. Yes, I said it, better sleep. unless you have small children that like to wake up at the crack of dawn. When you sleep out in nature, there are no alarm clocks (do birds count?) or electronics that will jolt you awake. There are no deadlines or expectations. Studies have shown that artificial light sources can affect your circadian rhythm. 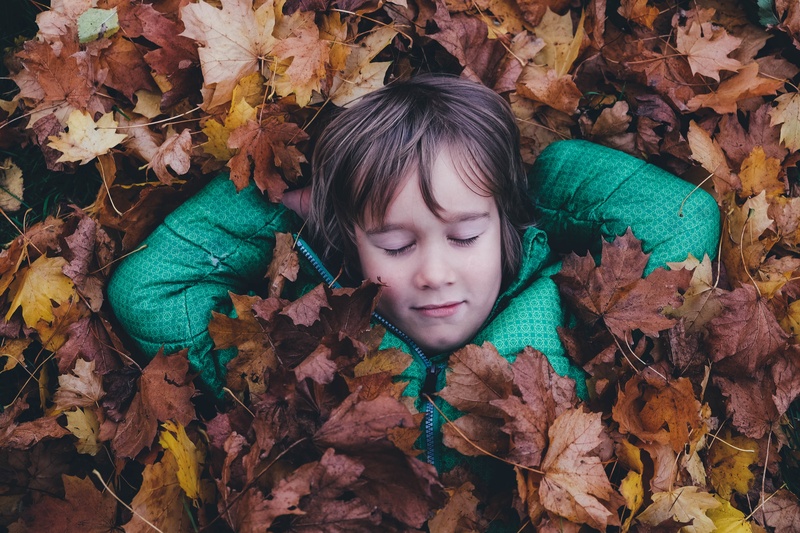 By spending time out in nature, your biological clock is able to reset and follow the natural light and rhythm of the day and the natural rhythm of your body. Studies show that when people follow the patterns of natural light, they tend to go to bed an hour earlier and wake up an hour earlier. They are usually less groggy, and overall, feel a greater sense of vitality after a good night’s sleep. Bonus tip: to increase the chances of a restful night, invest in quality and comfortable sleeping bags, pads, pillows, and other sleep-encouraging items. I like to use a little tent fan for a bit of white noise to help drown out noise of other campers (if there are any) and the melody of birds at dawn. 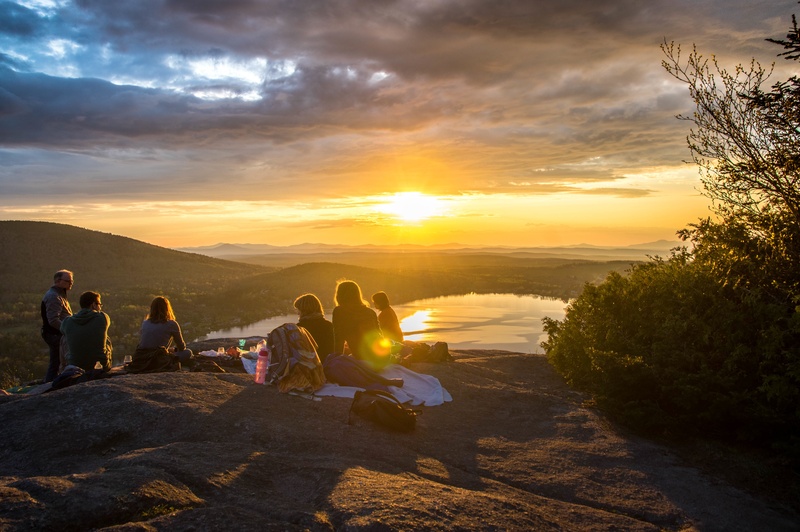 Unless you are camping in the winter in the Pacific Northwest, camping will provide you with the opportunity to soak up some Vitamin D from the sun, as well as fresh air. Sunlight has many benefits, from lowering blood pressure to boosting our immune system. 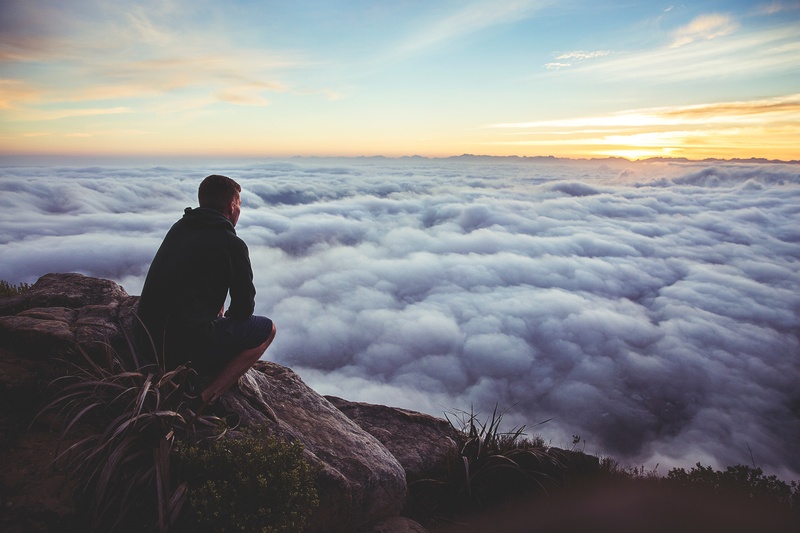 Fresh air helps to cleanse your lungs, allowing you to take deeper breaths. These deeper, clearer breaths lead to an increase in oxygen throughout your body which leads to improved energy, circulation, and clarity of mind. Sunlight is the only natural source of Vitamin D.
Vitamin D, exercise, and diet are the most crucial components for preventing illness and leading a healthy lifestyle. Just 10-20 minutes a day of sunlight can produce the daily amount of Vitamin D needed for optimal health. If you are camping, your body will soak up sunshine and fresh air without you having to do anything besides just being there. 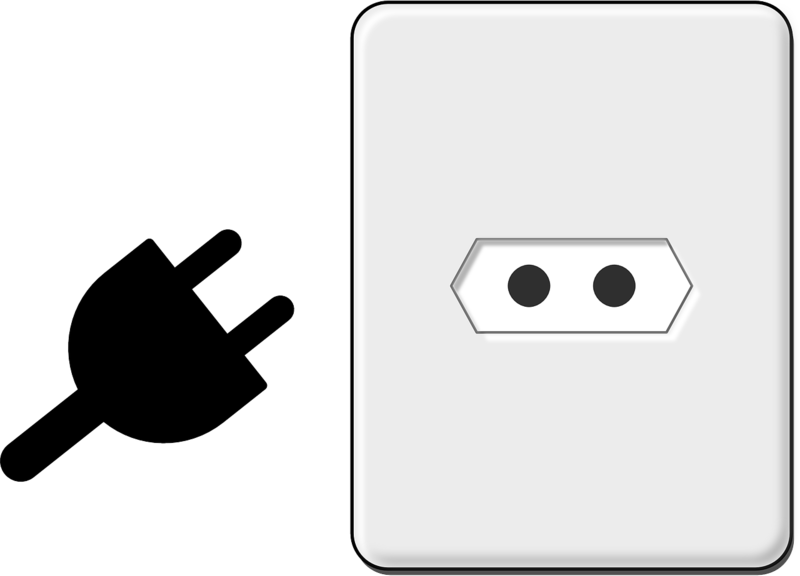 What does it mean to be unplugged? Electronics unplugged from the wall. Non-operational. When we unplug from media, we are required to be vulnerable. We aren’t able to hide behind the wall of mindless entertainment. When we unplug, we are forced to converse with those around us. When we live our day to day life it is easy to get caught up in social media, news, favorite shows, that we forget that we have real life people standing next to us that would love to connect with us and get to know us more. Camping forces us to step away from the screens (mostly), and come back to the basics of human relationships; connection. 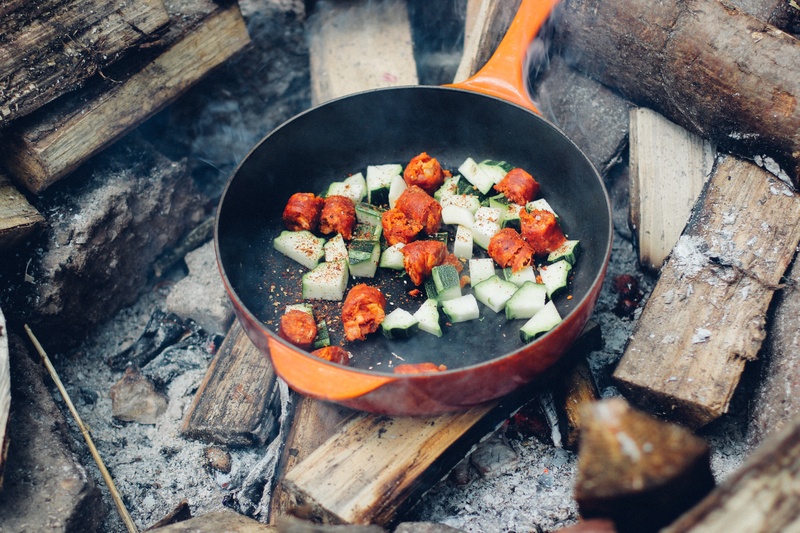 Do you eat healthier when you are camping? 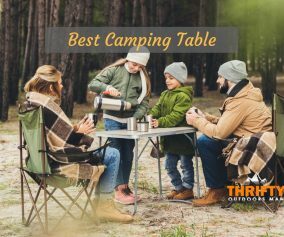 Do you eat out frequently when you aren’t camping? When we disappear into the wilderness we have to plan ahead. You can’t survive in the middle of nowhere without food! 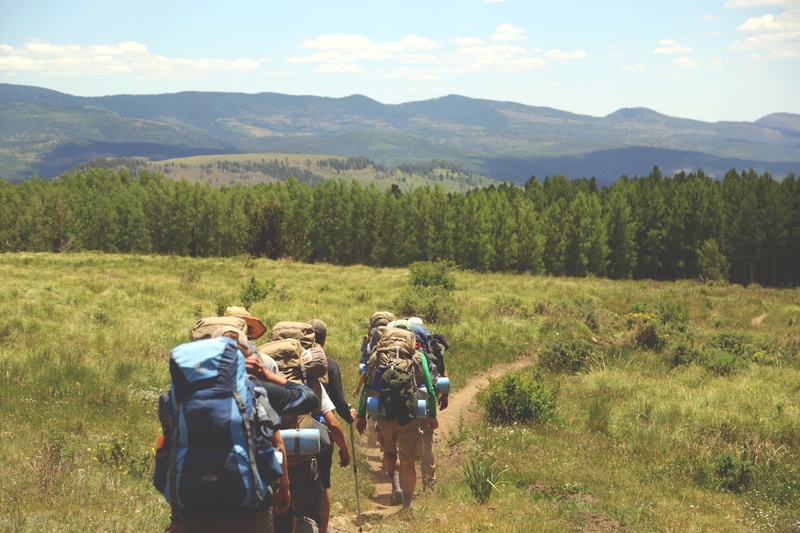 Sure, there are still unhealthy choices that you could bring; processed or high preservative foods, but camping encourages us to eat raw, whole foods. We cook over a fire or grill, we eat fruits and vegetables just as they are, and we focus on well-rounded, high-protein meals to help sustain our bodies while exerting more energy hiking and exploring. For our family, we don’t eat big dinners. We eat smaller, highly nutritious meals and snacks more frequently which help boost metabolism. There are so many benefits to camping and being out in nature. Camping allows us to get back to our roots, connect with the people surrounding us, shed stress and anxiety, boost our moods, encourage us to eat and live healthier, and remind us of the importance of slowing down often and being present.What benefits have you seen from camping? Please share in the comments. If you’ve enjoyed this list, please share it with your friends and family.